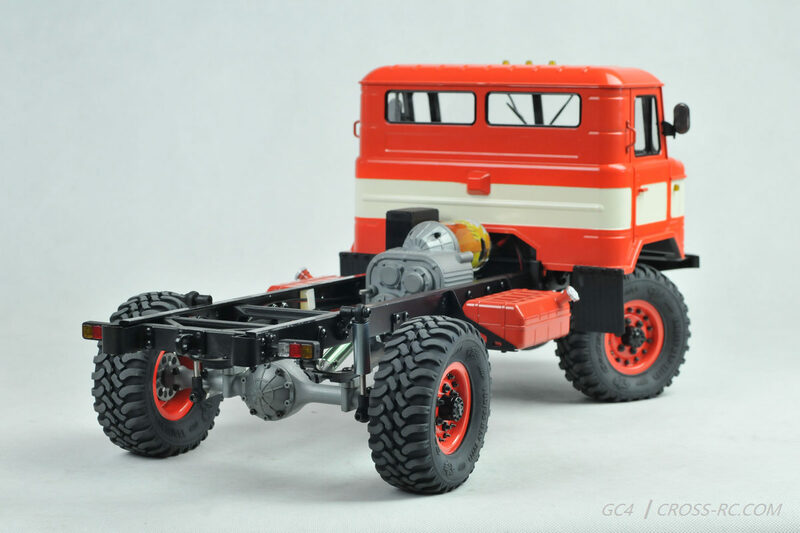 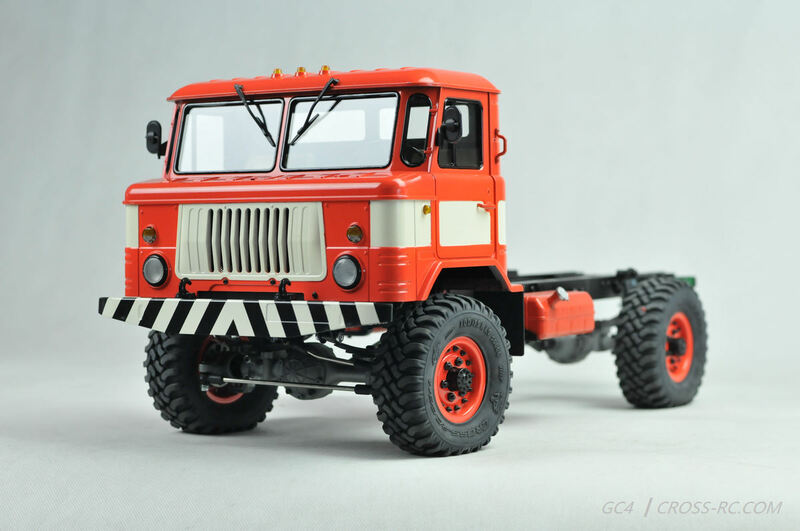 A 1/10th ultra scale off road truck. 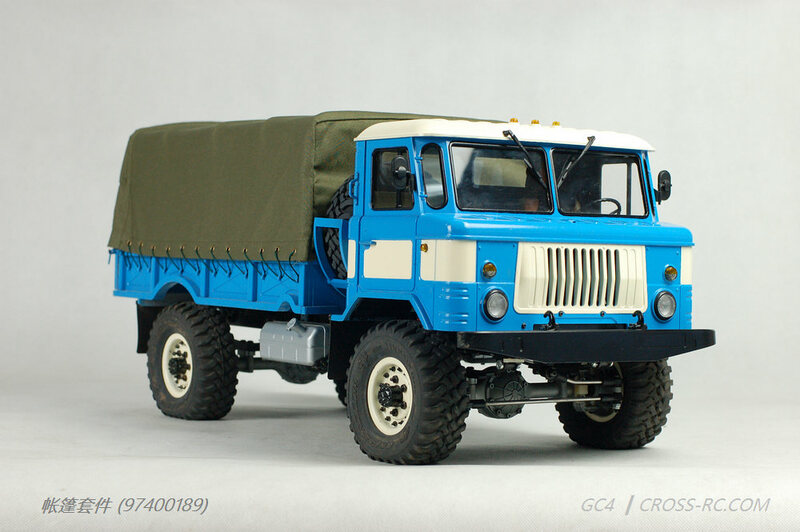 Complete with full interior, 2 speed transmission, cast axles, steel driveshafts, steel 1.9 beadlock rims and a realistic leaf spring suspension. 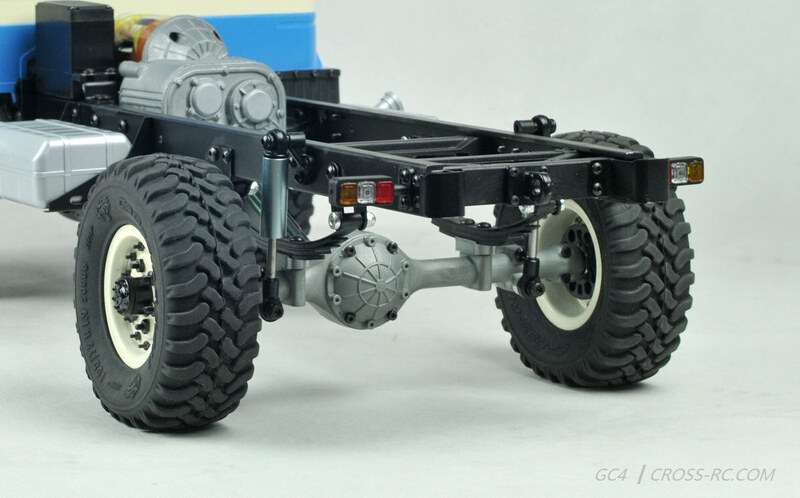 Assembly kit requiring radio, steering servo, ESC, battery and charger for completion.